Dog French touch, the French designer of luxury dog clothing. Simply chic fashion for dogs, entirely Made in France. For my first collection, in this year 2014, I wanted to follow two guidelines. The first is based on a desire to restore honor to our canine friends through the great classics of French fashion that set the reputation of our country in worldwide fashion (like the famous sailor suit with its distinct collar and the famous yellow fishermen Brittany raincoat). The second is undoubtedly a more modern approach and focus on color associations (such as the puffer vests and bathrobe). 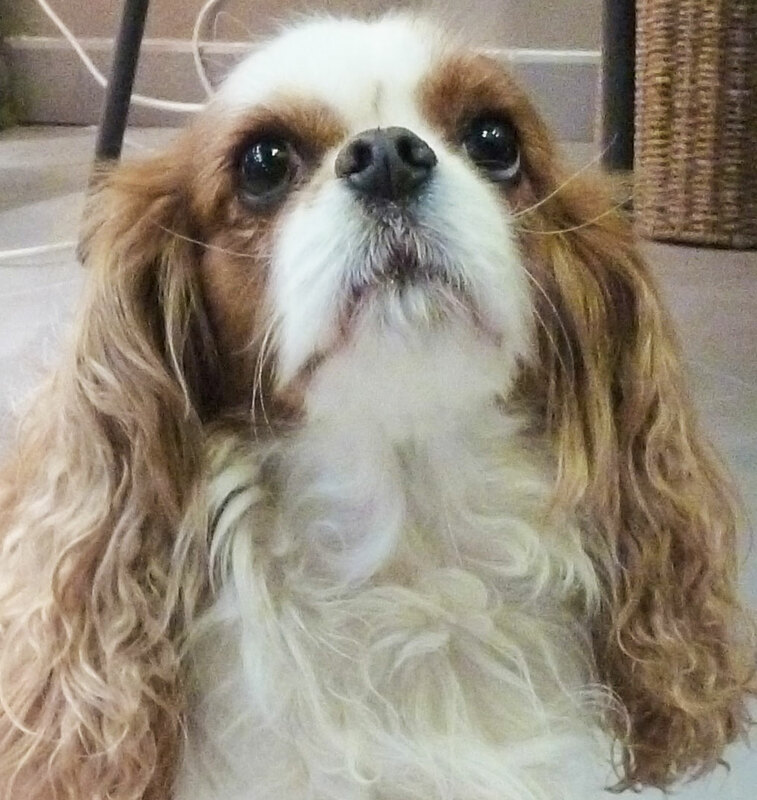 The Dog French Touch brand has a particular interest in French design. The attention paid to beautiful fabrics and fine detailed finishing permits production of a limited series, creating refined and comfortable clothing for our dogs like those of French Women fashion. Tonus, a Yorkshire of 5,6kg. He wears our size M.
Douna, a female Cavalier King Charles of 4,8kg. 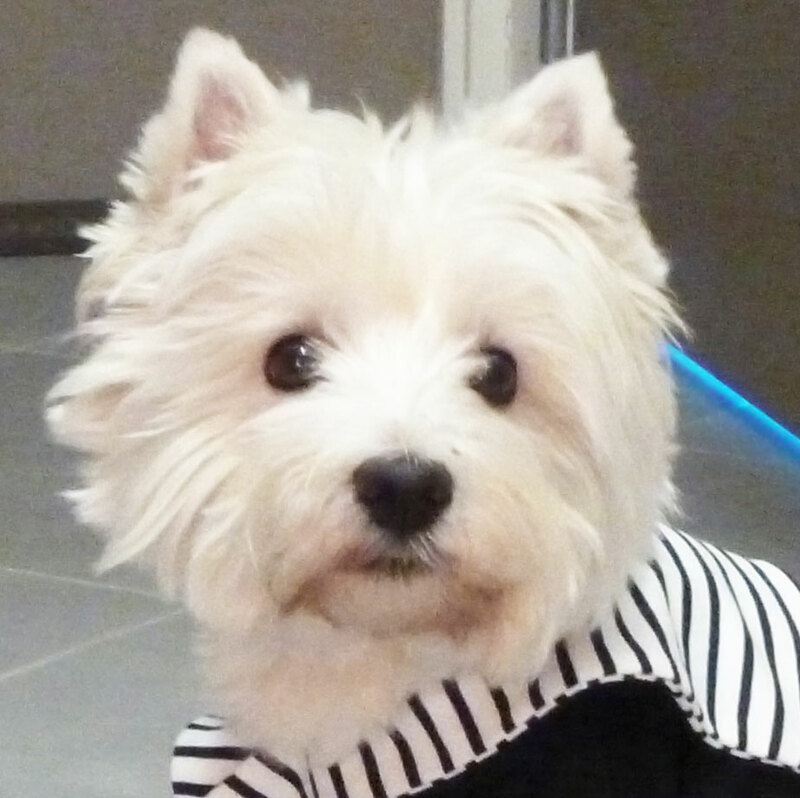 She wears our size M.
Babou, a female Westie of a little more than 7kg. She wears our size L.